With the announcement that the Federal Communications Commission (FCC) would seek to send AT&T’s proposed acquisition of Deutsche Telekom-owned T-Mobile USA to an administrative law judge for review, both companies have announced that they have withdrawn their applications from the regulator. In a statement, AT&T said that applications were withdrawn immediately after the FCC’s proposed order, an order that would designate a hearing for the $39 billion purchase of T-Mobile USA, applications that were originally filed on April 28 2011. 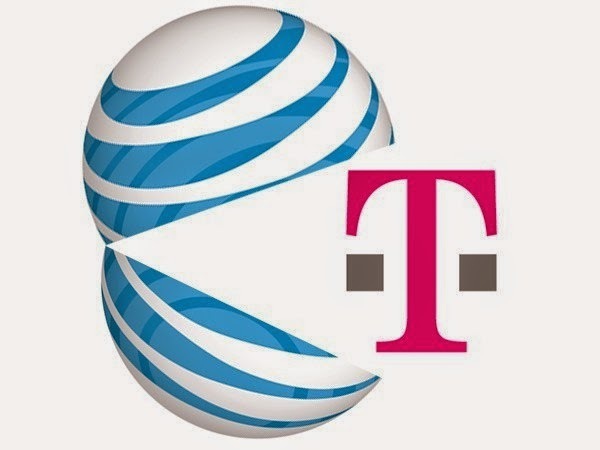 AT&T and Deutsche Telekom reiterated their plans to pursue the sale of the German operator’s US wireless assets, adding that by taking the step to withdraw its options with the FCC, it will be able to focus on obtaining antitrust clearance with the Department of Justice (DoJ), with a hearing pending at the United States District Court for the District of Columbia. Should it receive approval from the DoJ, AT&T and Deutsche Telekom would then need to refile their applications with the FCC and seek the necessary approval from the US regulator. As a result of the FCC’s action, AT&T expects to recognize a pretax accounting charge of $4 billion ($3 billion cash and $1 billion book value of spectrum) in the 4th quarter of 2011 to reflect the potential break up fees due Deutsche Telekom in the event the transaction does not receive regulatory approval. By doing this, the company will prepare itself for the eventuality that it will not be able to gain the necessary approval, providing Deutsche Telekom with a significant break up fee in the process.